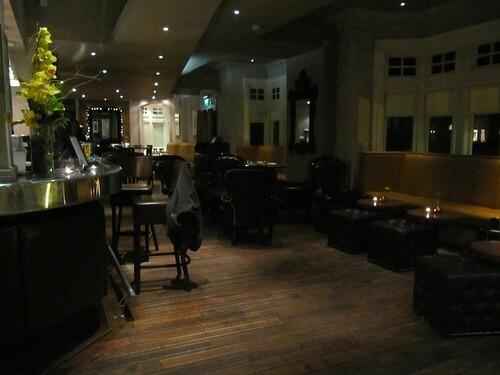 Nice to Meet You, Harrogate! 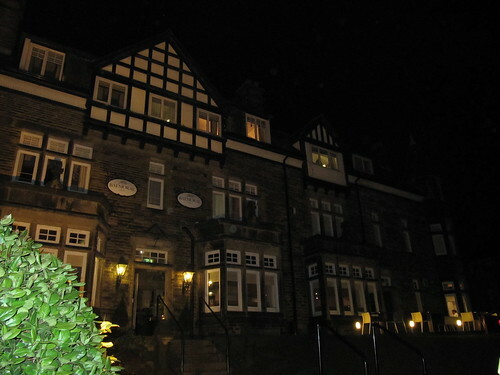 I arrived to Harrogate late on Wednesday night because I had a meeting out of the office that morning. 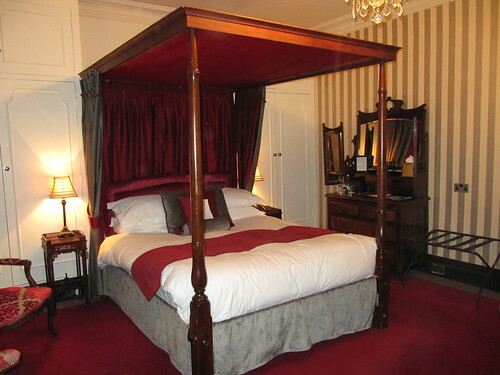 When I got to the The Balmoral hotel I decided that I needed to stay in Harrogate for a long time. It took a lot of effort to leave this room for dinner (and even more effort to climb out of bed for breakfast the next morning). 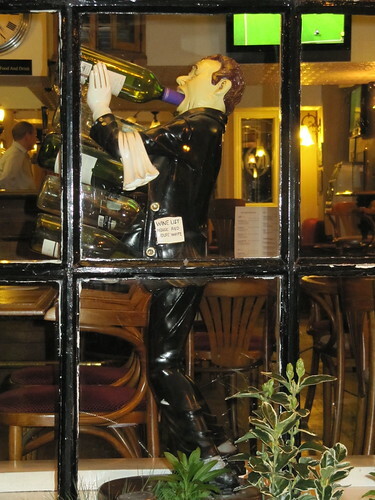 But because I did venture out with my colleagues, I got to enjoy some of Harrogate’s charm. 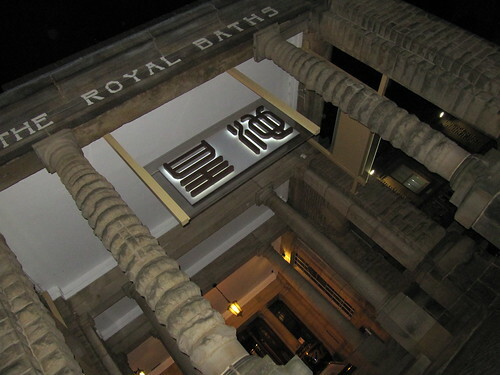 Chinese restaurant in a bath house?! Why not? 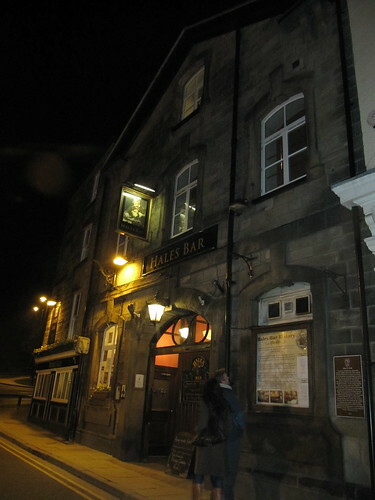 A pint of local ale at Hales Bar, the oldest pub in Harrogate? Yes, indeed. 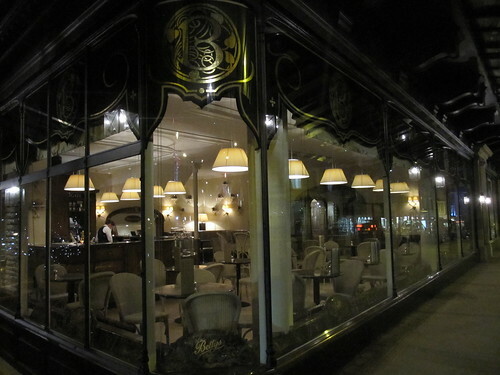 A short pause at Bettys Tea Room… Maybe next time. We had a lovely dinner at Le Jardin. The food and the staff were absolutely lovely. It couldn’t have been better. I also found Harrogate’s sense of humor. Unfortunately, there was no time for the spa. Don’t worry Harrogate, I’m coming back for you.